Perry Engineering Co., Inc would like to recognize Jon James as our Safe Employee of the Month. Jon has been employed for 3 years as a laborer and equipment operator. His foreman wrote, “Jon is a safe worker, watches out for others, keeps equipment clean and puts tools away when finished.” Jon James exemplifies the Perry values of Safety, Quality and Production.Perry Engineering has chosen Daniel Wright as our Safe Employee of the Month. Daniel is a heavy equipment operator who has worked 16 months for us. He was nominated by two of his foremen. One foreman wrote, “Daniel is always willing to speak up if something or someone is not right. 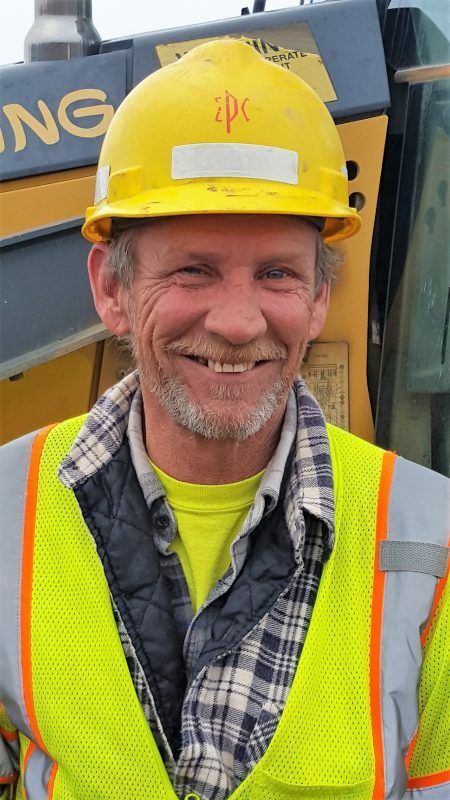 He goes above and beyond to make sure he and everyone around him are working safely.” The other foreman wrote, “Daniel keeps equipment clean and well maintained. He works well with others and is not afraid to ask questions if he doesn’t know something.” Daniel Wright exemplifies the Perry motto of Safety, Quality, Production.